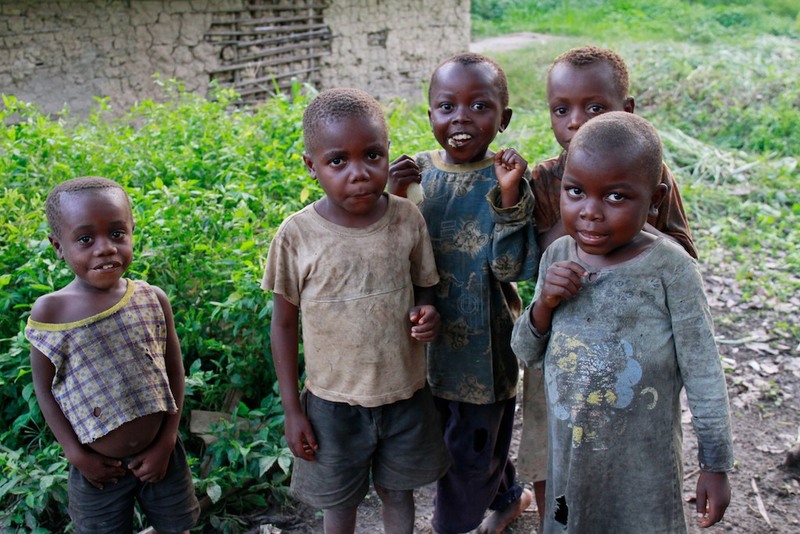 One in every five child dies in the DR Congo before reaching their fifth birthday. Document abuse and sexual violence. 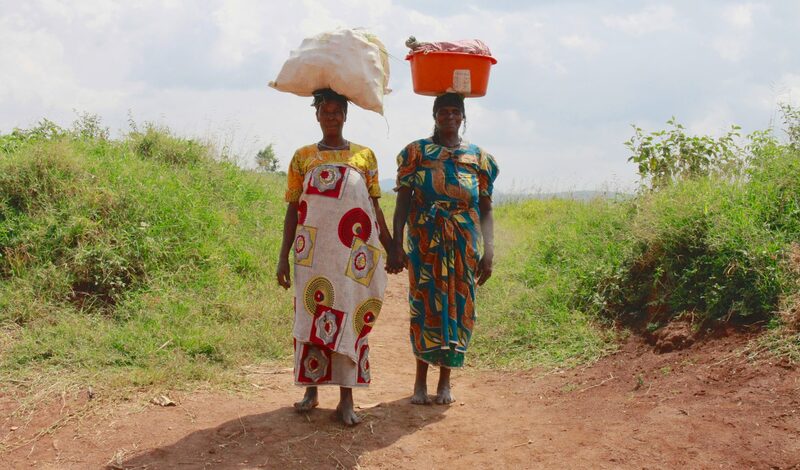 Find a safe home to children abandoned by their parents, or who lost them in conflicts. Support medicine and hospital to children, whose parents cannot afford medical help.